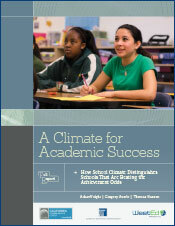 This report, written by WestEd’s Adam Voight, Gregory Austin, and Thomas Hanson, describes a study that examines what makes successful schools different from other schools. Rather than define success in absolute terms, this study’s definition is based on whether or not a school is performing better than predicted given the characteristics of the students it serves. 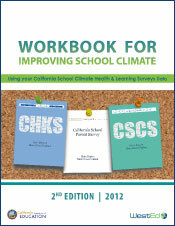 This study adds to the growing body of evidence suggesting that school climate is an important factor for school success, and investigates not only if there is an association between climate and achievement but also if school climate helps understand how a subset of schools is consistently able to beat the odds and perform better than its peers. 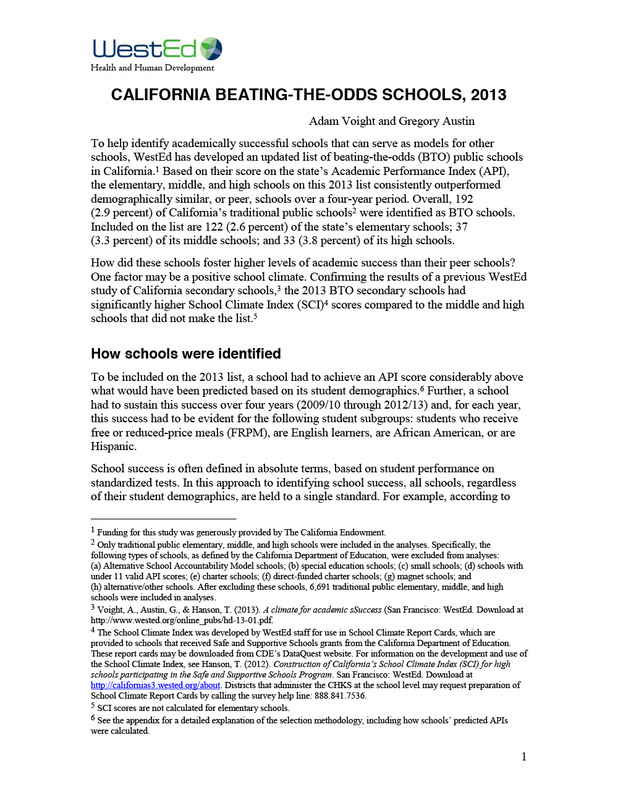 In addition to the Full Report, a Report Summary and an updated list of California Beating-The-Odds Schools are also available. This report confirms previous findings that positive school climate is strongly associated with beating the academic achievement odds among middle and high school students. It also underscores the importance of making school climate improvement a priority in Local Control and Accountability Plans.